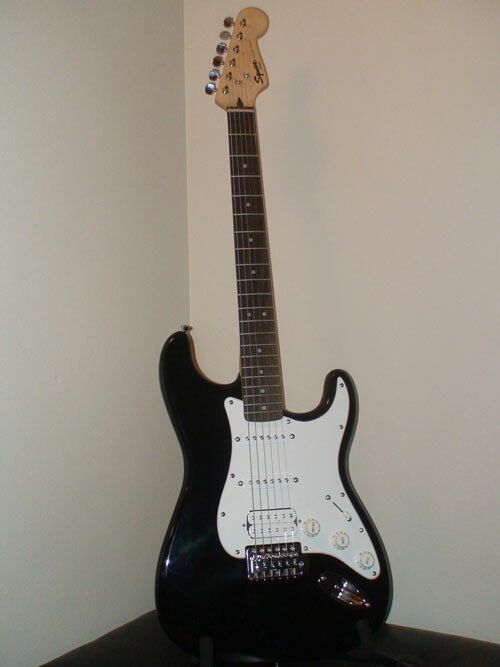 CenicoRadio and the Pop Culture Palate are giving away a “Fender Squier BulletStrat HSS w/Tremelo, Black Electric Guitar”. What do you have to do for a chance to win? Simple, click the link below and fill out the form, then listen to the Pop Culture Palate on CenicoRadio.com on August 22 at 7pm CST to hear the winner. Sign up now because the deadline to enter is August 19, 2015! Best of Luck!